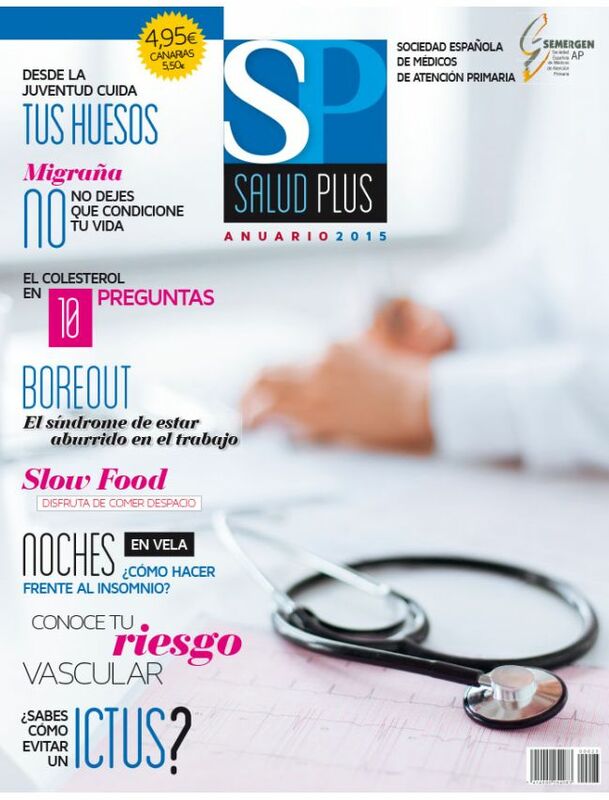 This new special edition of Salud Plus is written by the medecins of SEMERGEN's (Société Espagnole des Médecins de Soins Primaires) family mumber and the experts of well-being, psychologie and nutrition. In the magazine, you zill find all you need to know about food, women health, mental health, the suggestions about elder health and the ideas to make good use of your health. It's a pratical and trustable resumation of health to take good care of family's health.